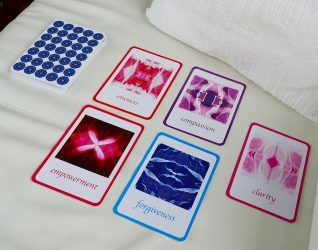 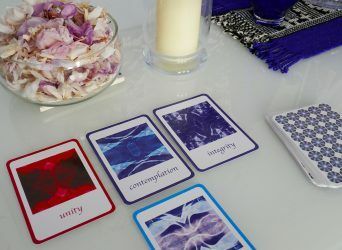 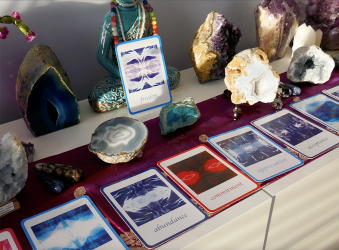 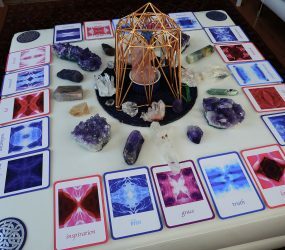 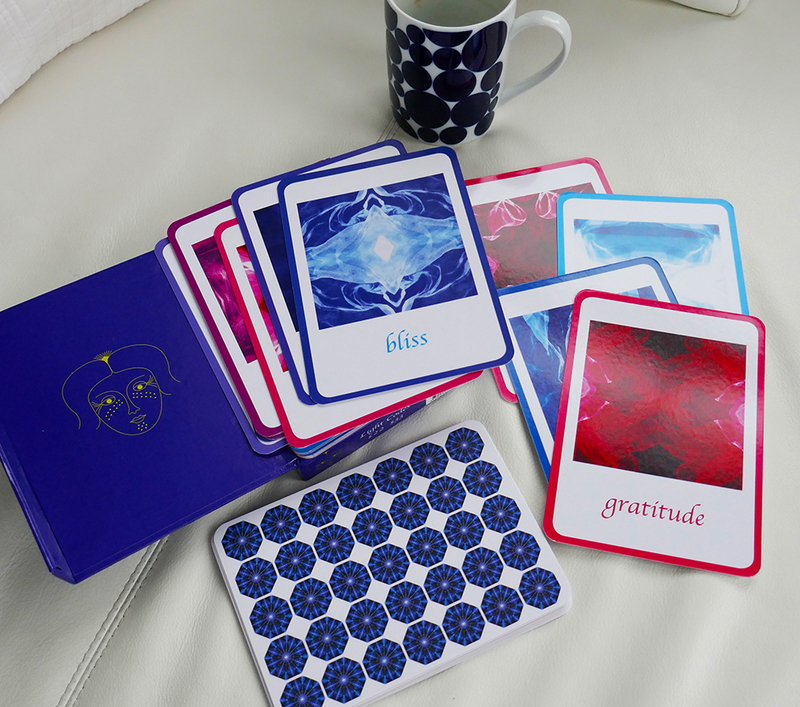 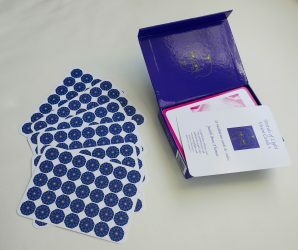 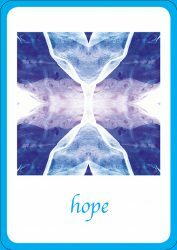 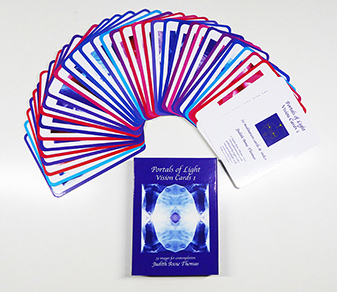 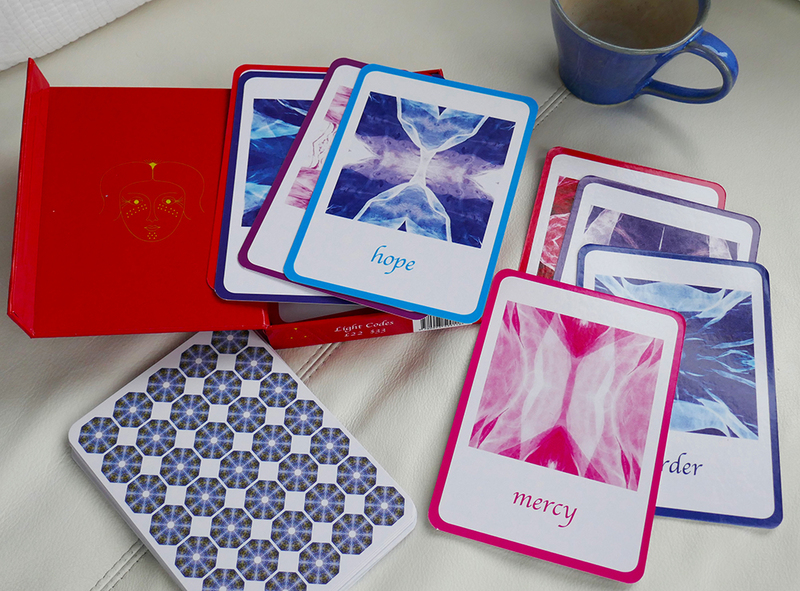 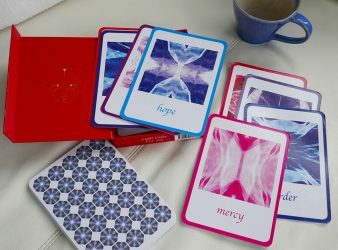 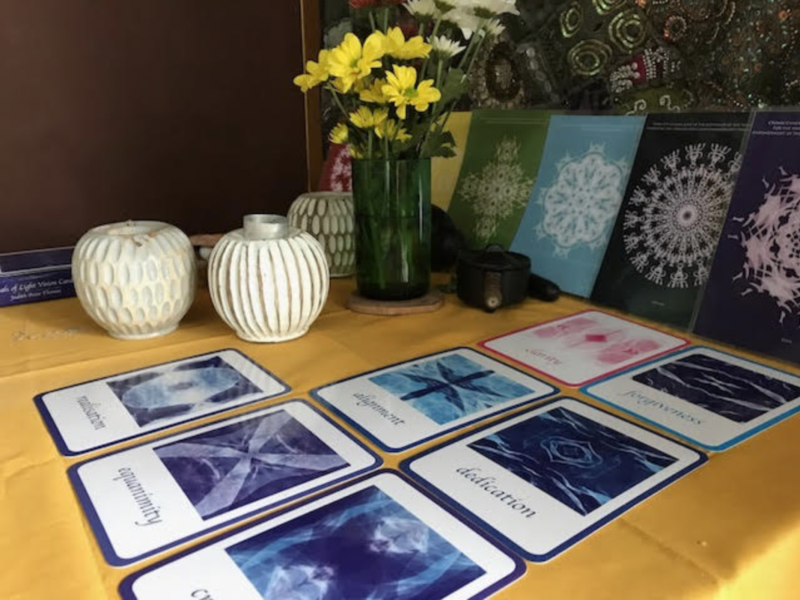 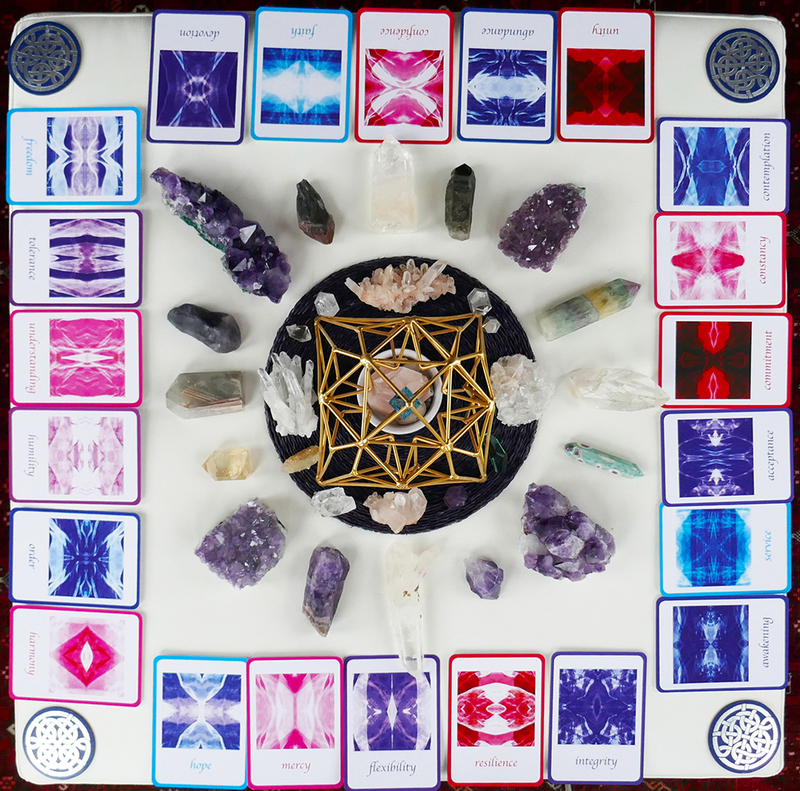 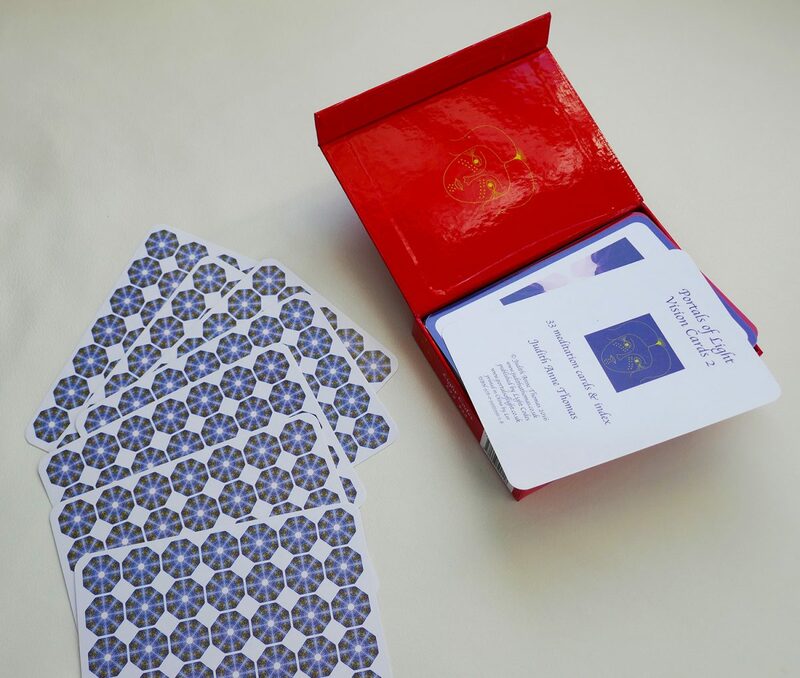 These beautiful Portals of Light Vision Cards have been created to inspire anyone embarking on an inner journey, or seeking to raise their personal frequency. 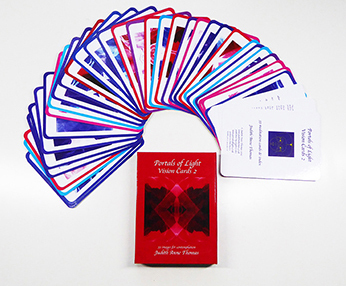 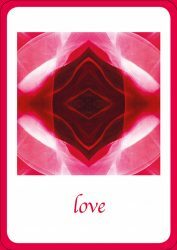 The thirty-three inner vision meditation cards each carry the image of a multi-layered mandala. The image is inlaid with powerful light codes and acts as a portal to draw in the meditator, and create an altered state of consciousness. 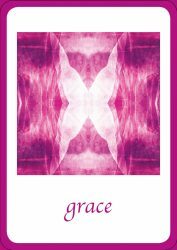 Simply gaze into the image, and it will begin to reveal the wisdom of your inner being, your divine self. 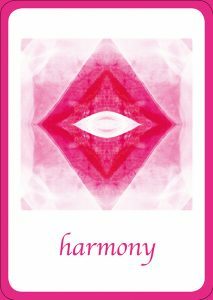 Alongside each of the images is the name of a soul quality of high frequency. 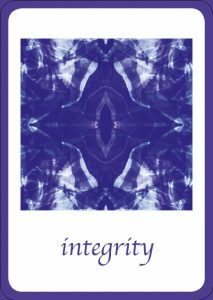 Contemplating these qualities and holding them in mind will help to raise the level of individual vibration, and keep it at a high level. The qualities can also form an additional focus for meditation or contemplation. 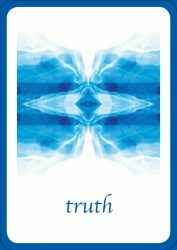 There is no longer the need to rely on an external source to provide wisdom. 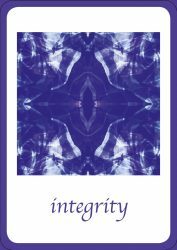 Instead we can find that wisdom within ourselves. So these cards are completely open to individual interpretation, and will reveal their insights in whatever form is most helpful to us at a particular point in our journey. 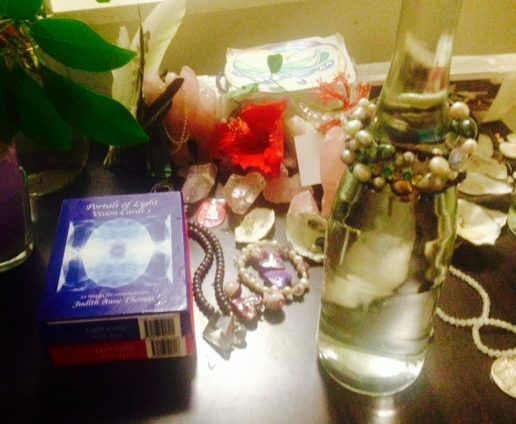 For personal use, one or more cards may be selected daily, weekly or monthly for meditation or contemplation, or intuitively chosen to uncover areas that require further personal work. 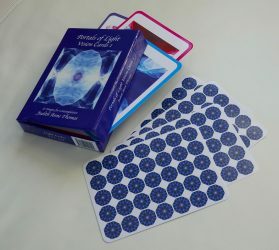 They are also Ideal for use in group sessions, or as part of a structured study program. A6 heavy-weight laminated cards in a glossy book-style box. 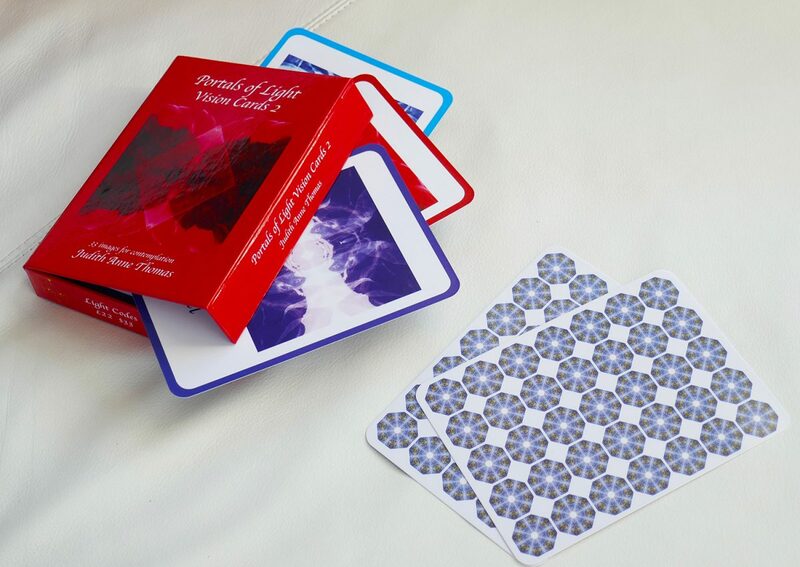 Published by Light Codes 2016. 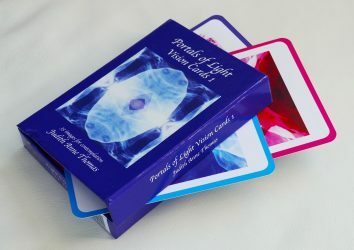 A4 high quality archival giglee prints of certain cards are also available from the product page.